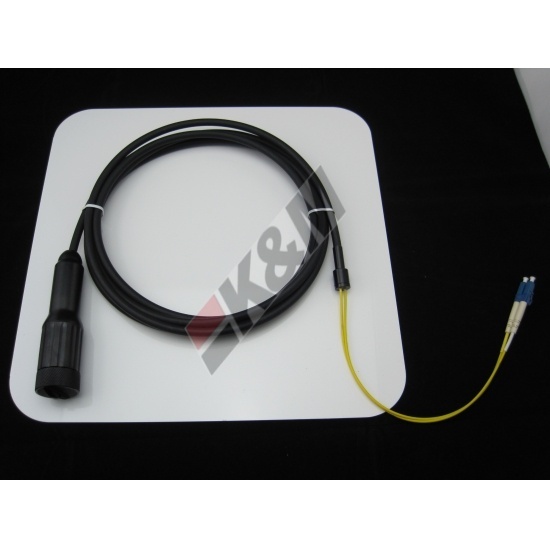 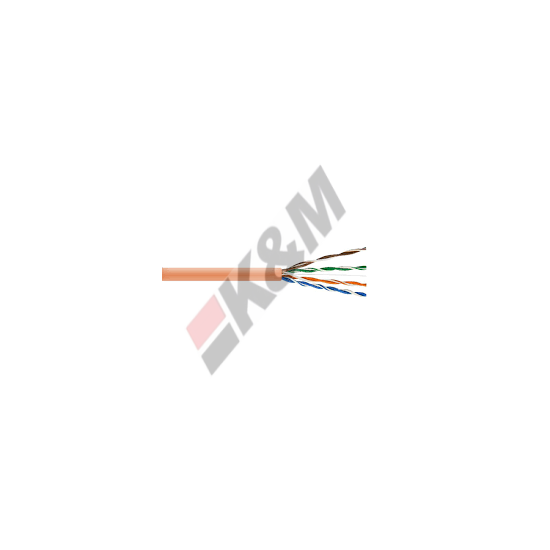 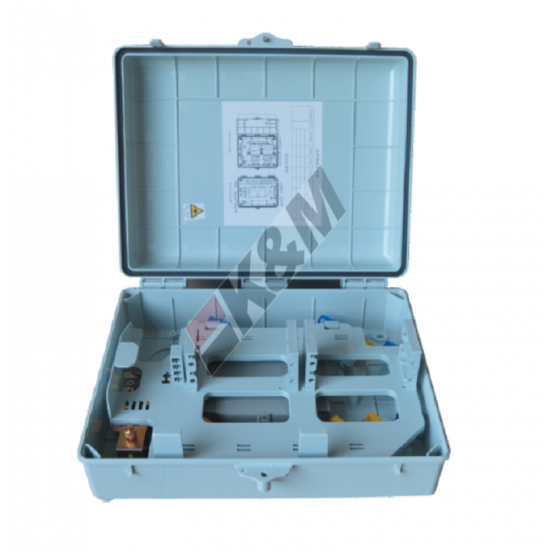 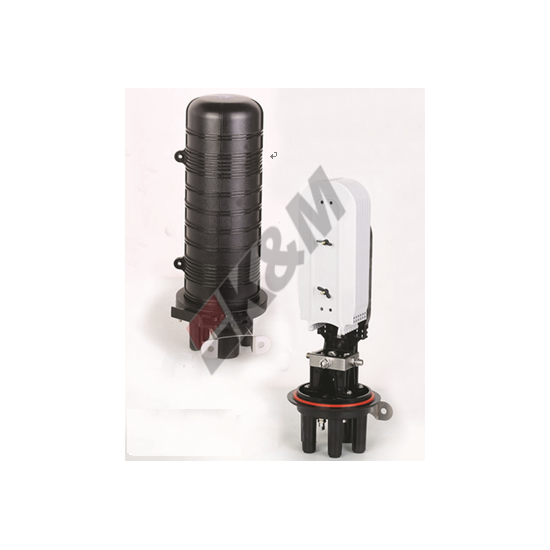 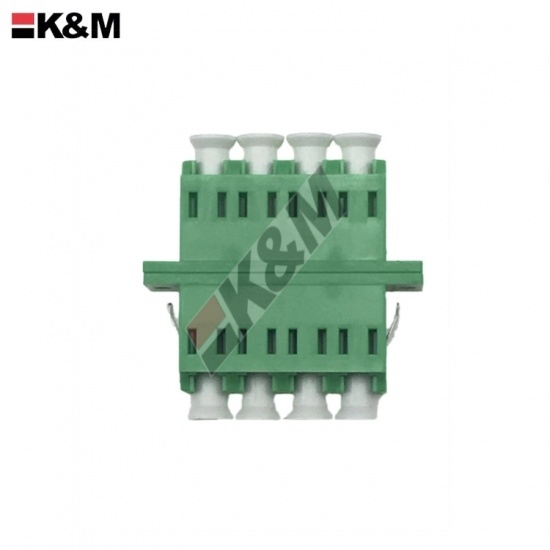 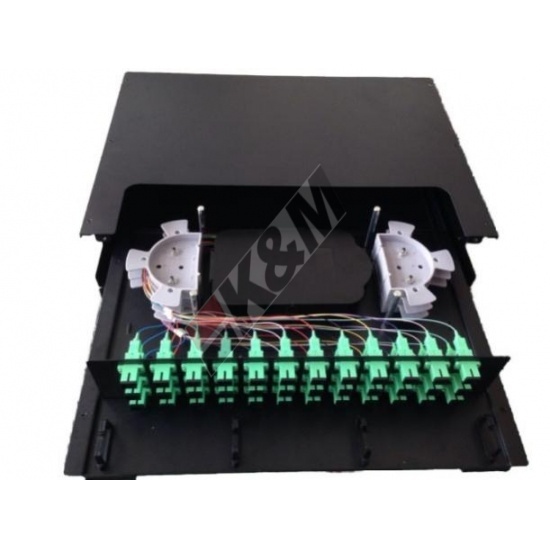 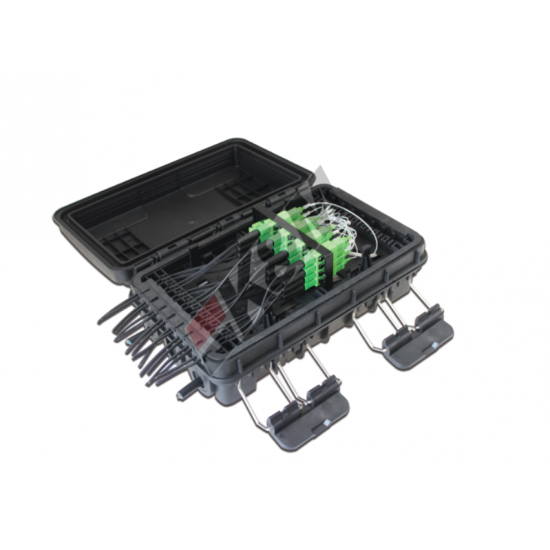 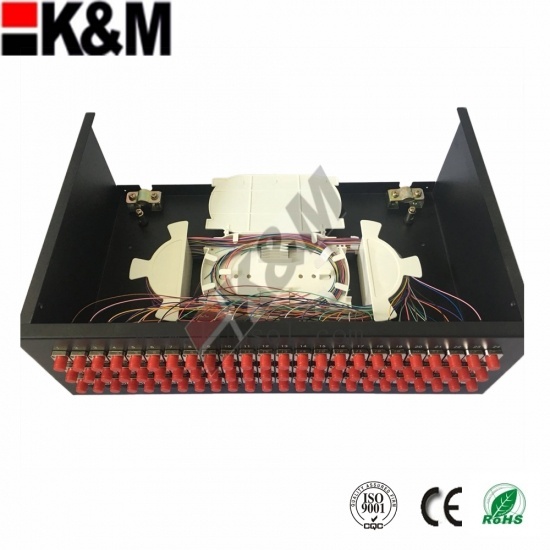 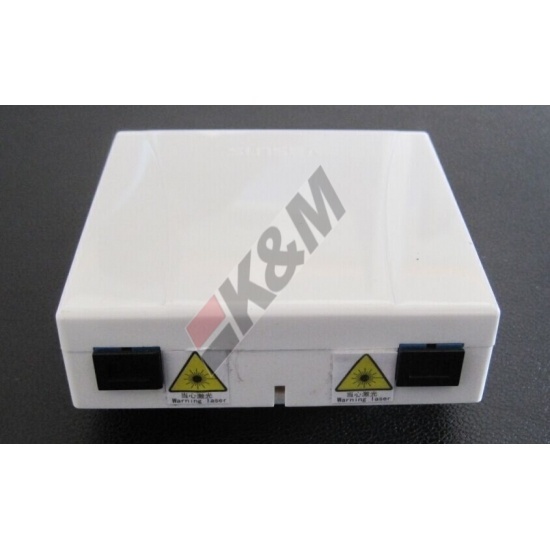 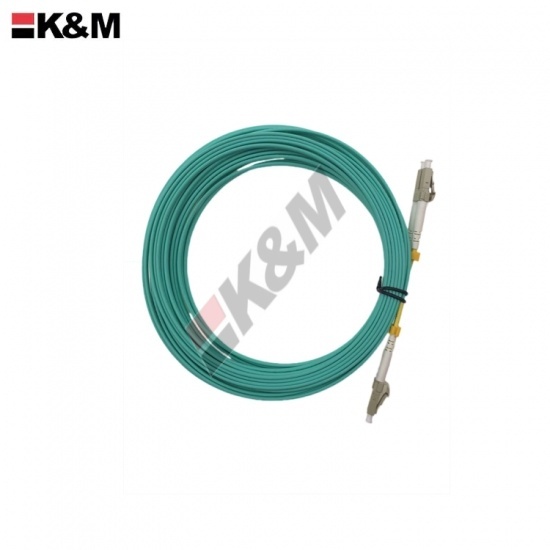 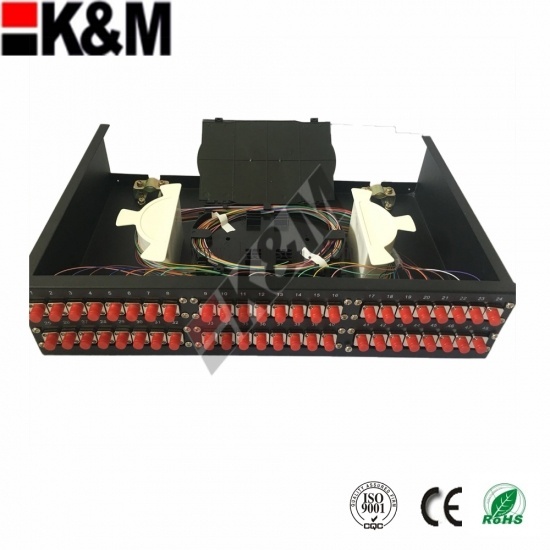 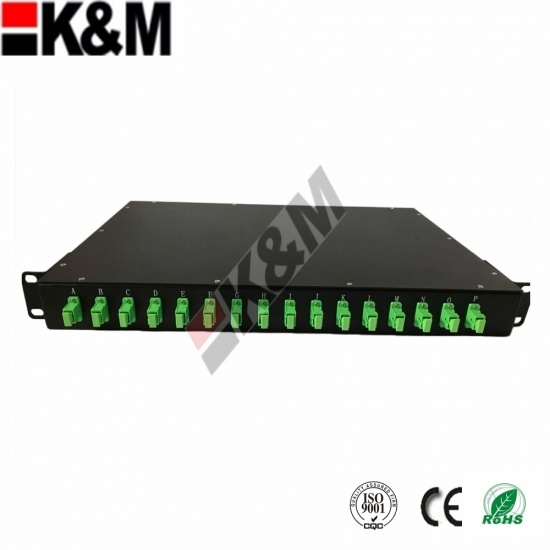 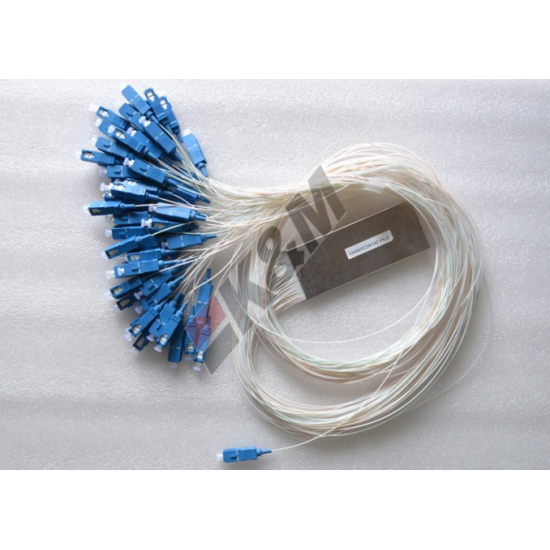 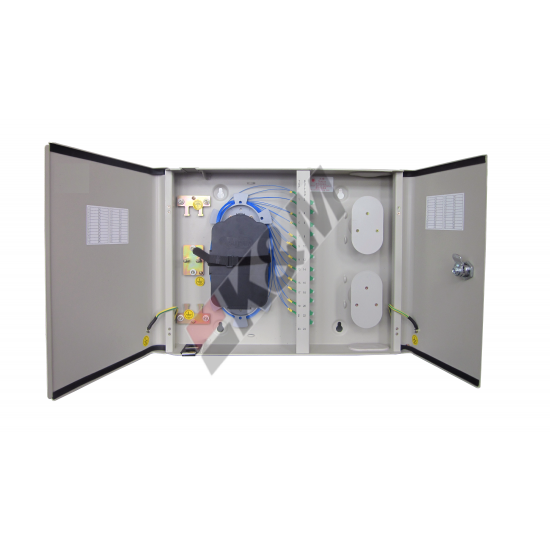 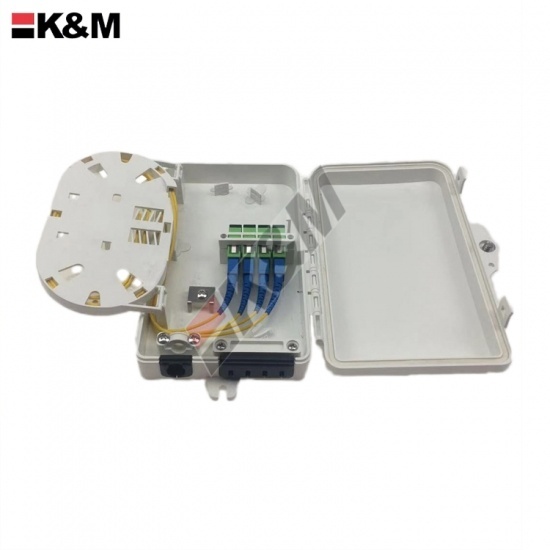 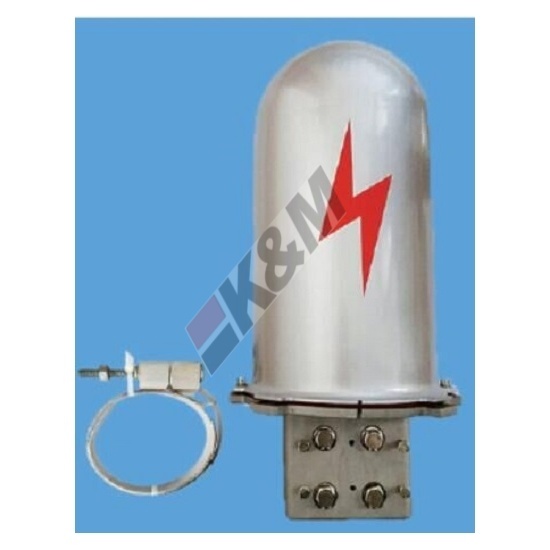 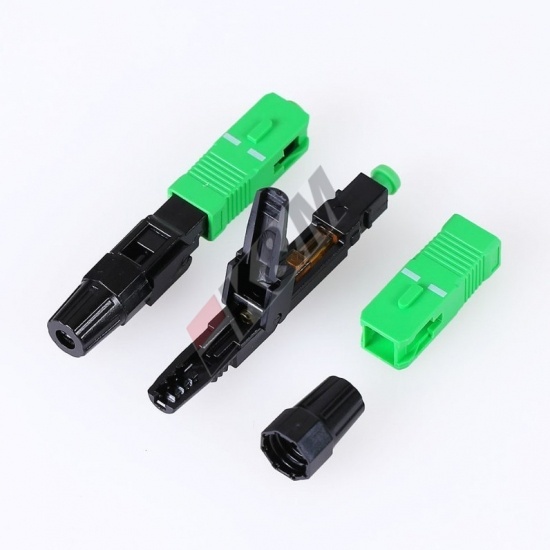 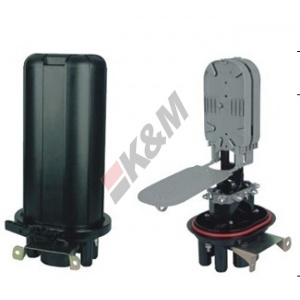 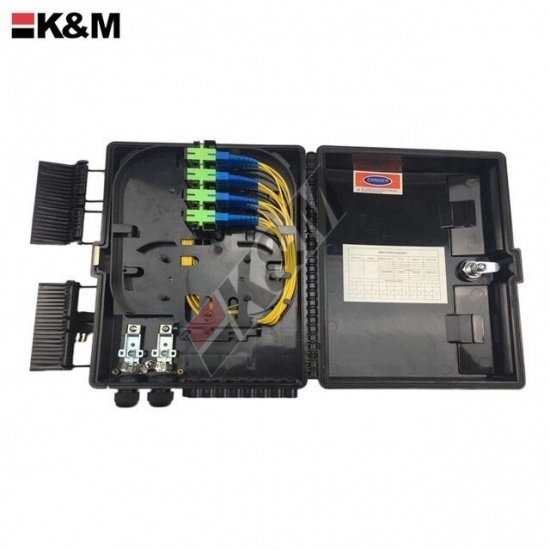 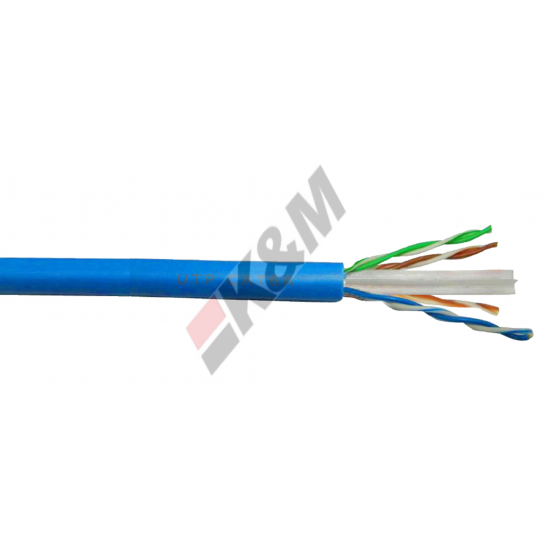 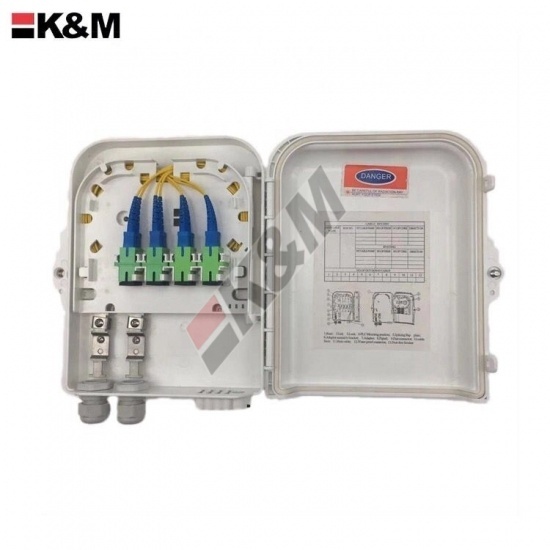 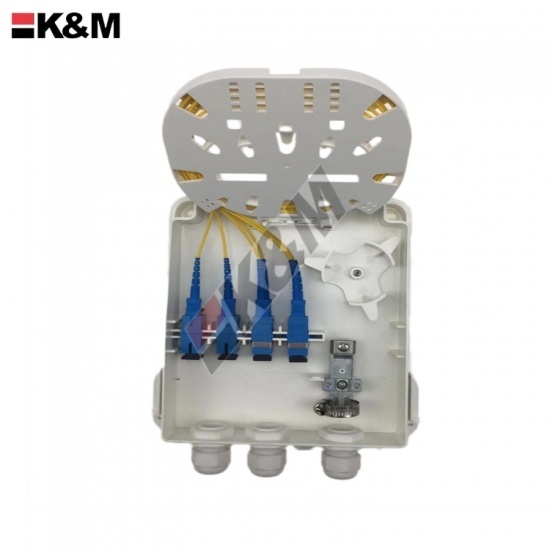 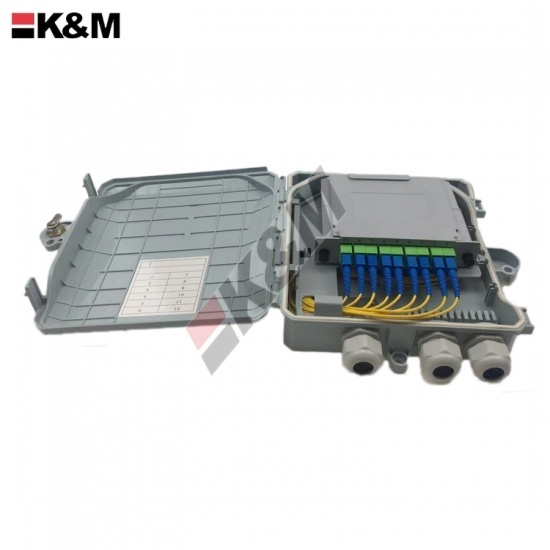 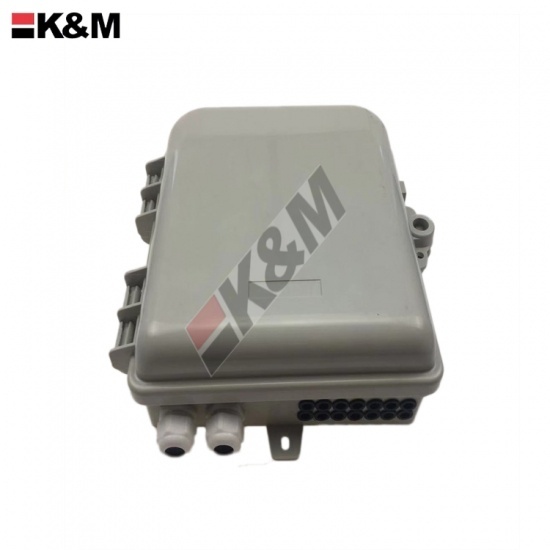 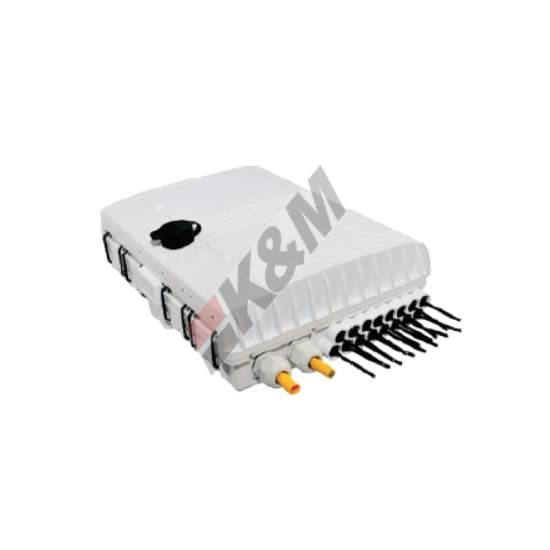 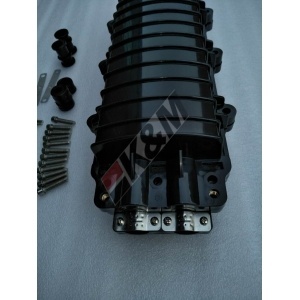 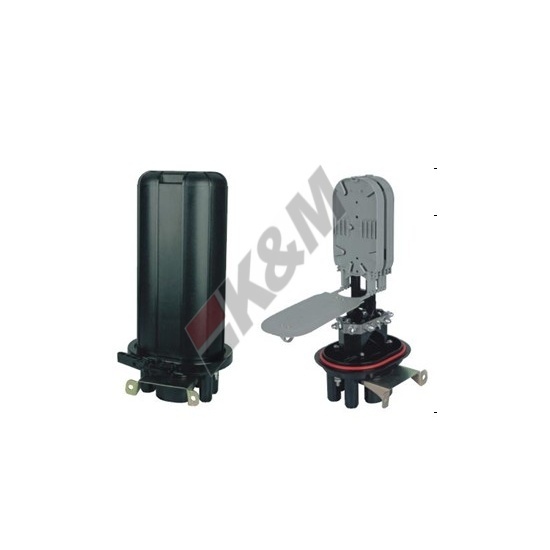 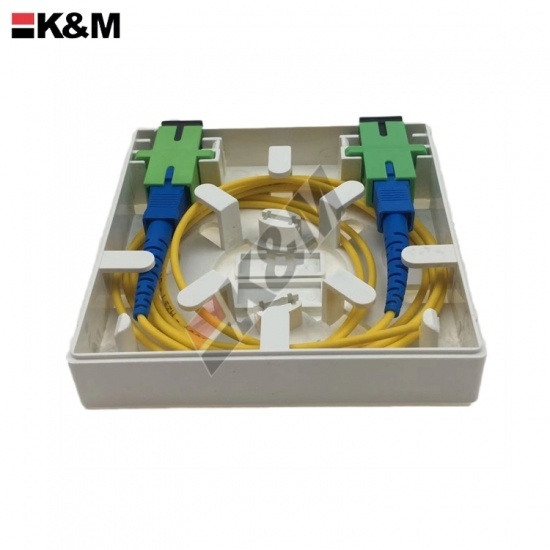 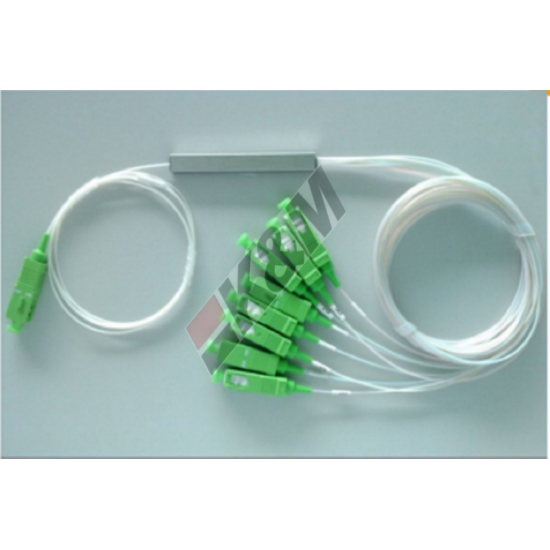 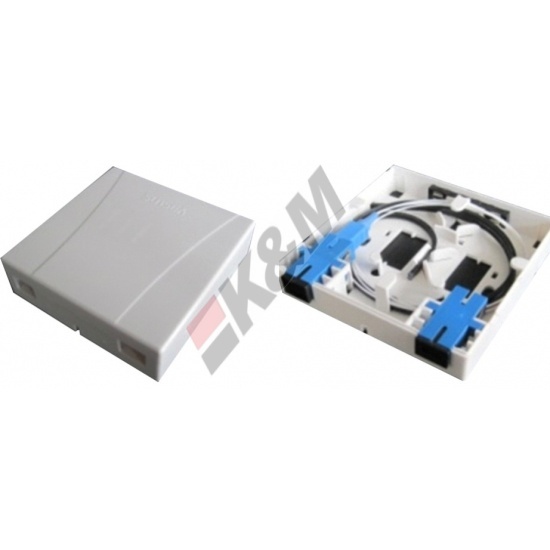 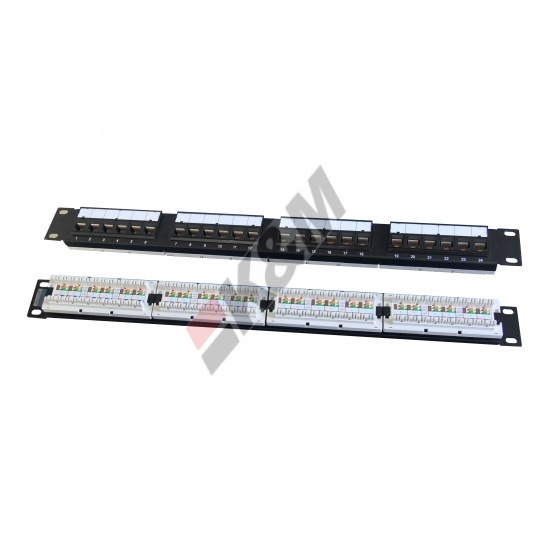 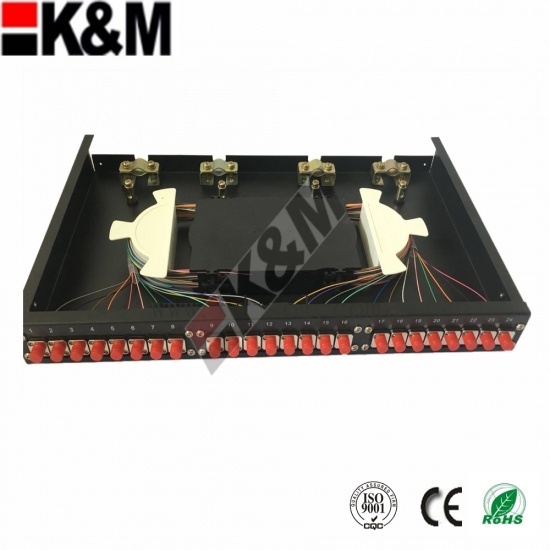 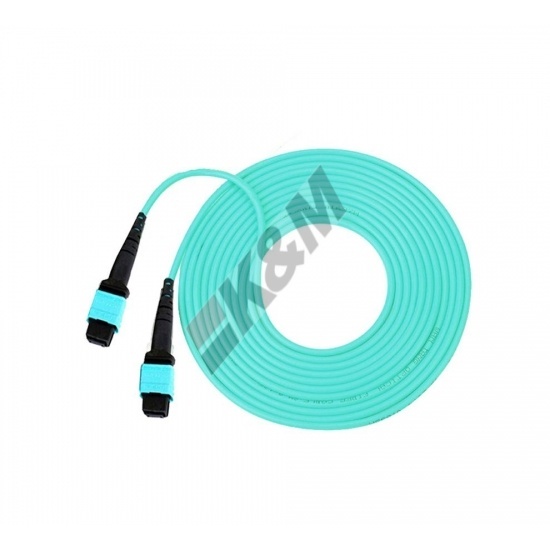 Optical Socket serves the termination of the individual residential cabling. 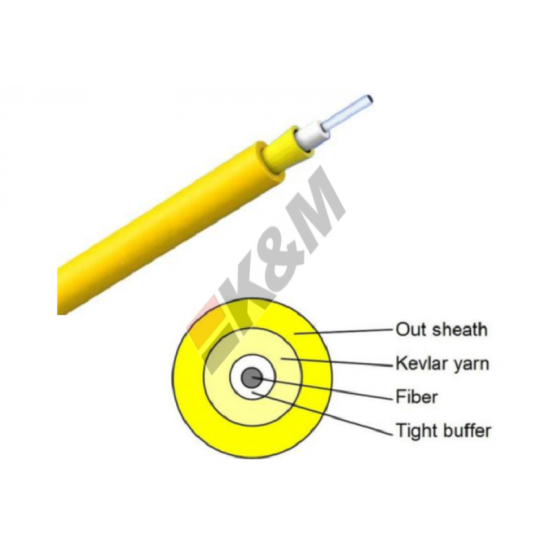 The outlet takes up 1 to 4 connections as well as sufficient reserve of bend radius optimized fibers. 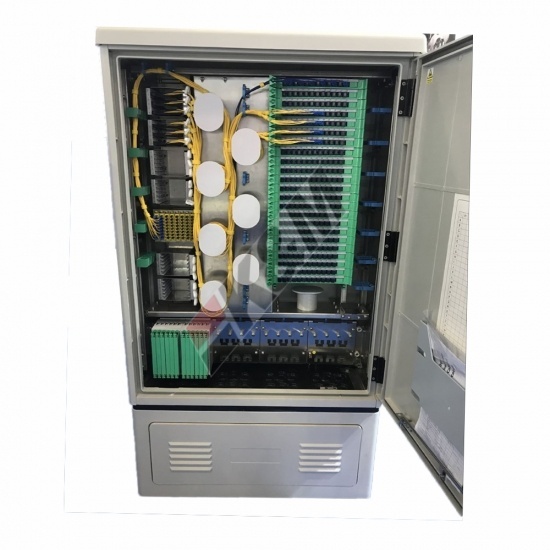 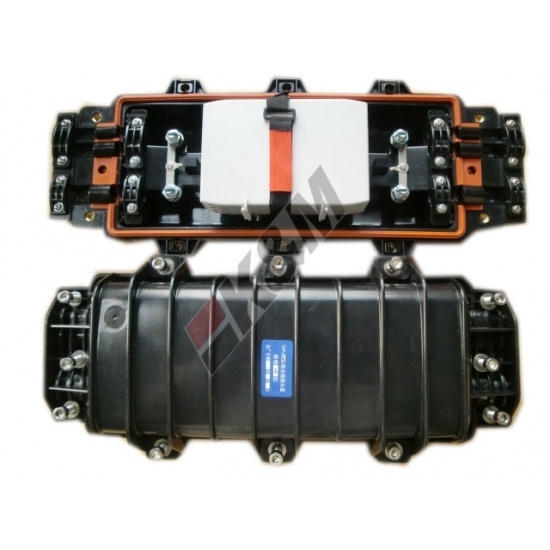 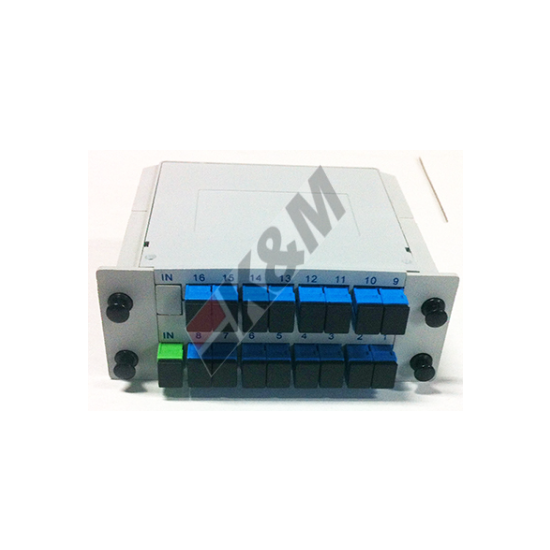 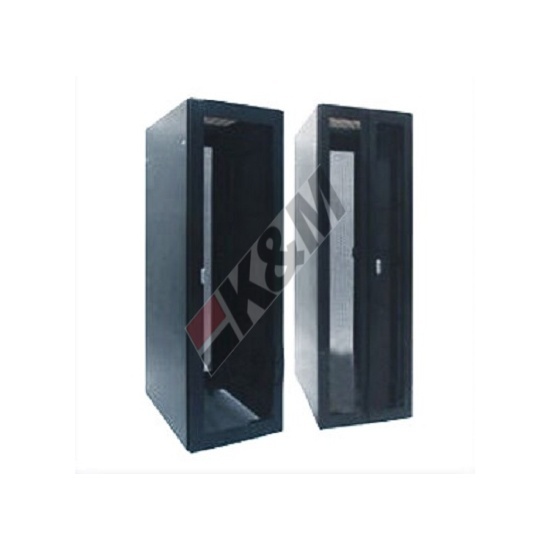 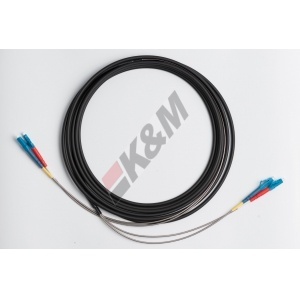 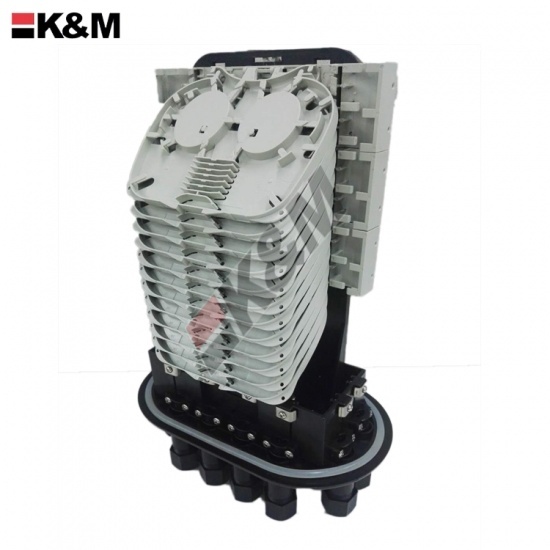 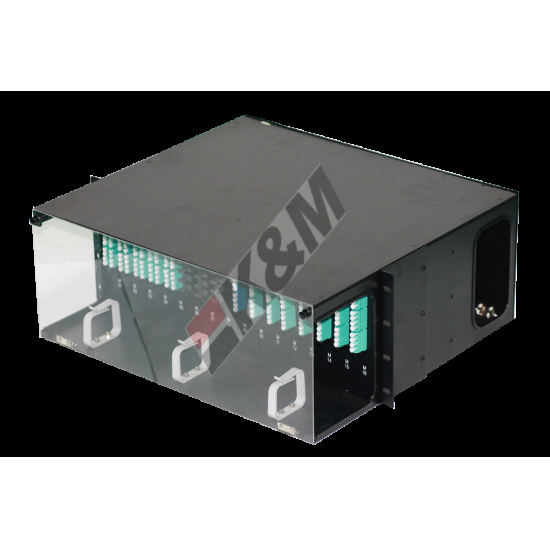 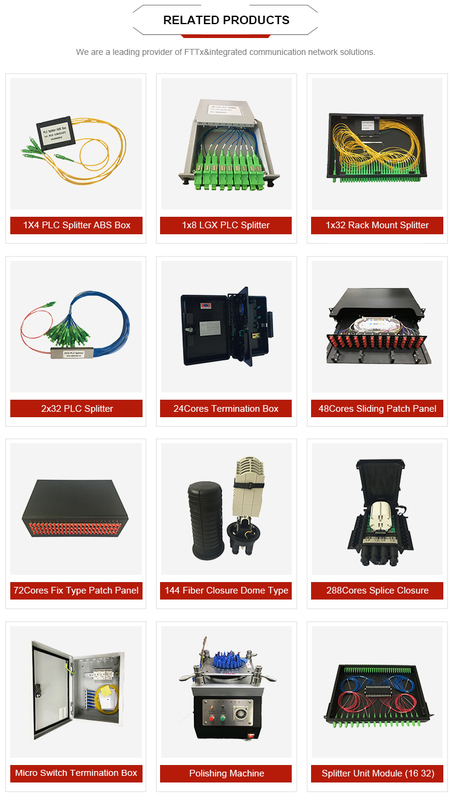 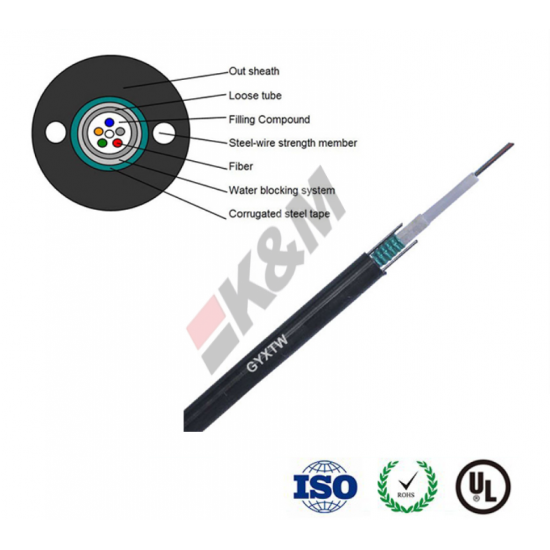 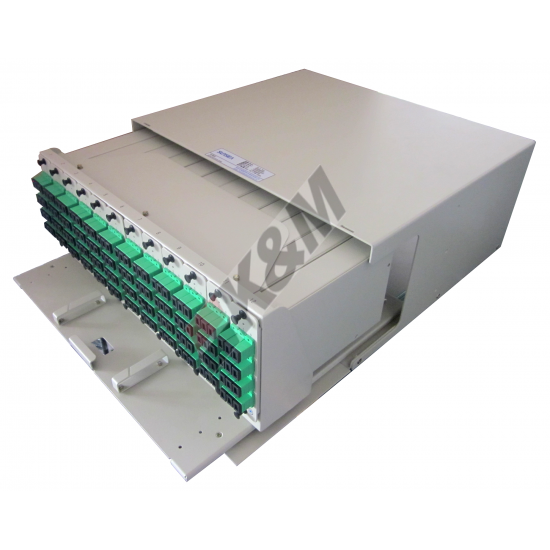 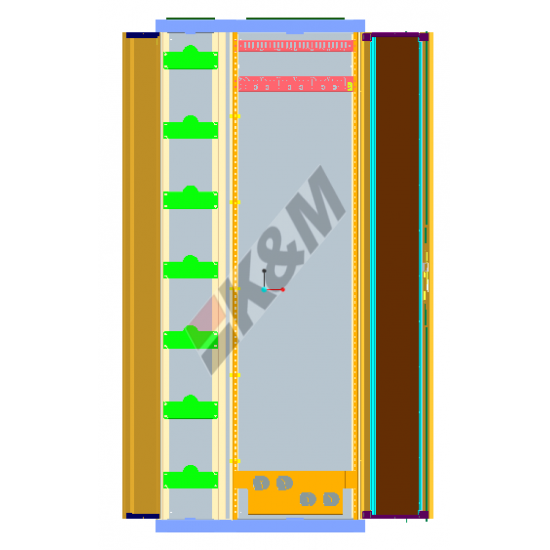 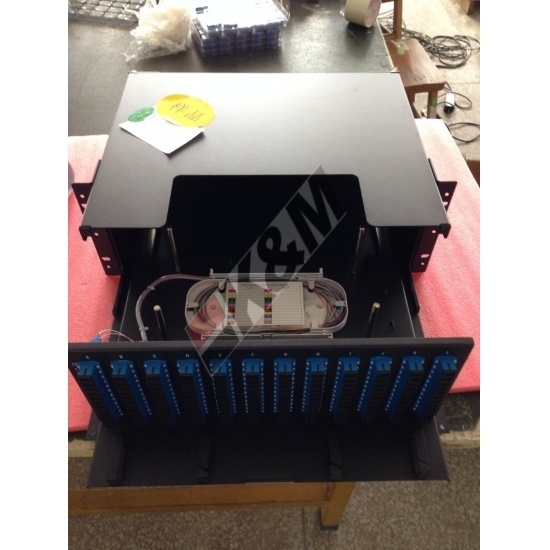 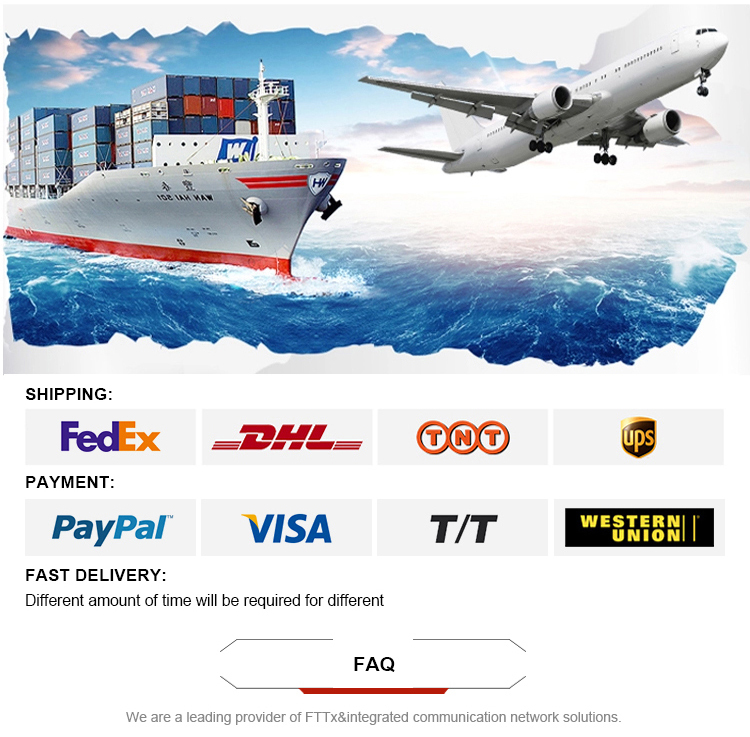 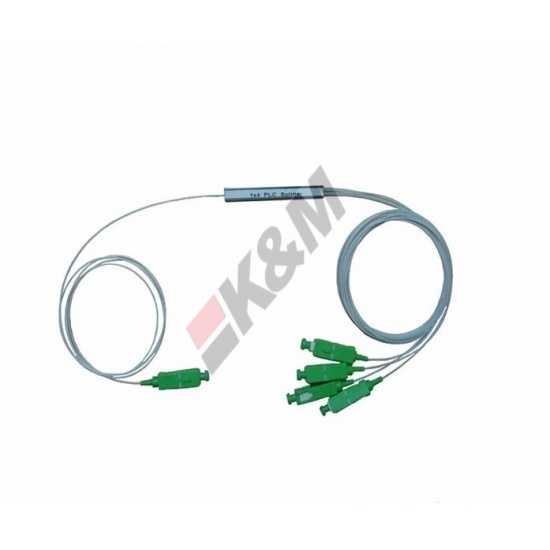 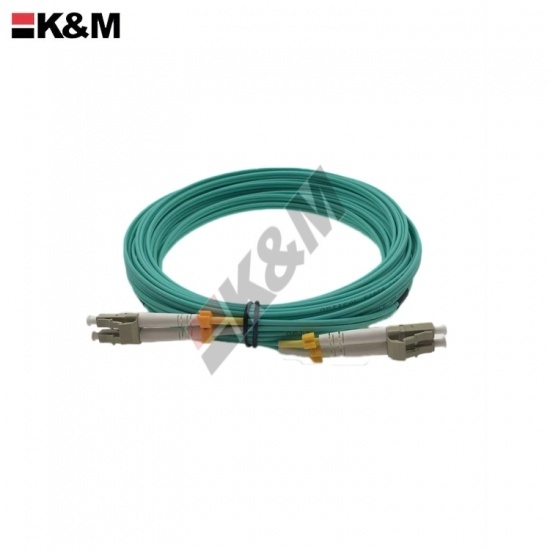 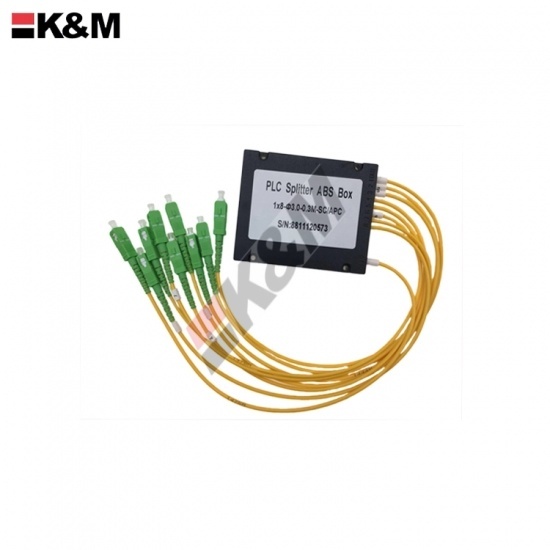 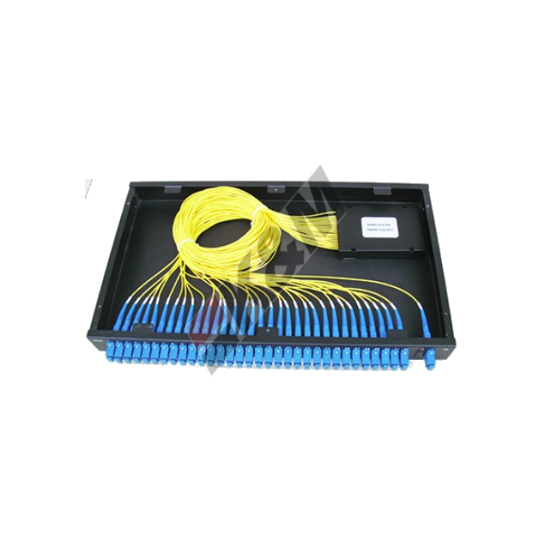 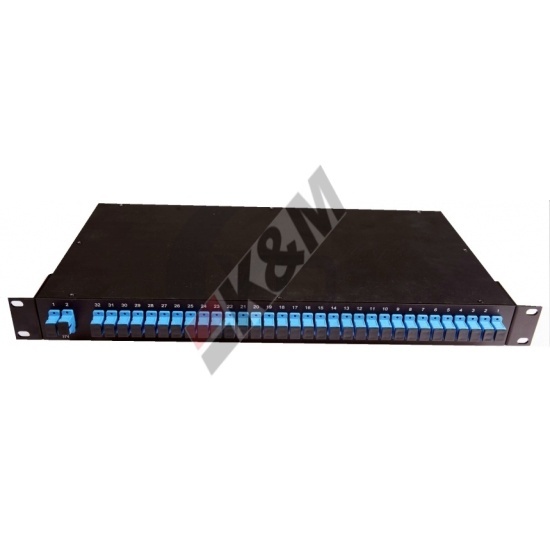 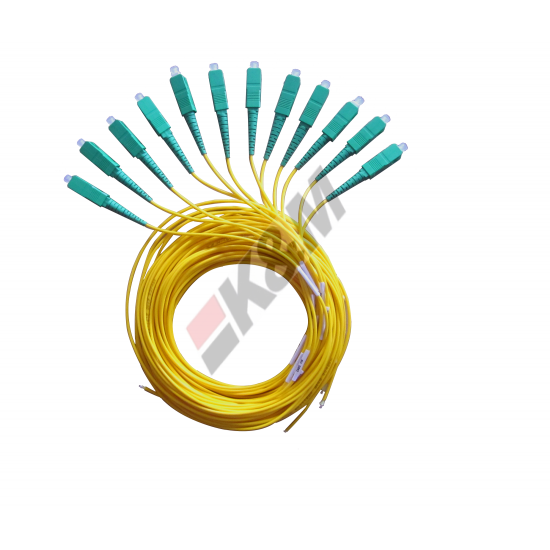 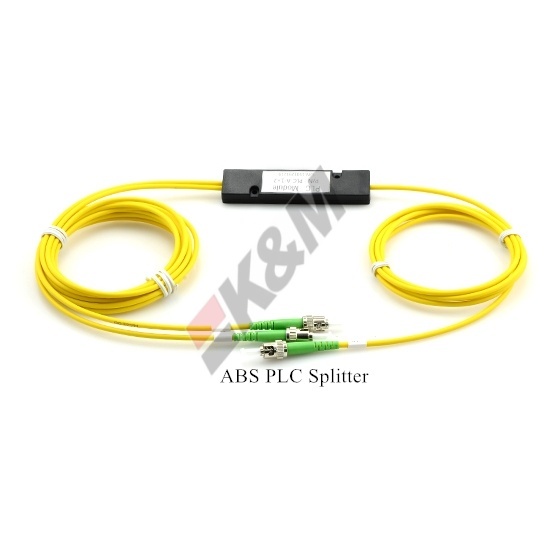 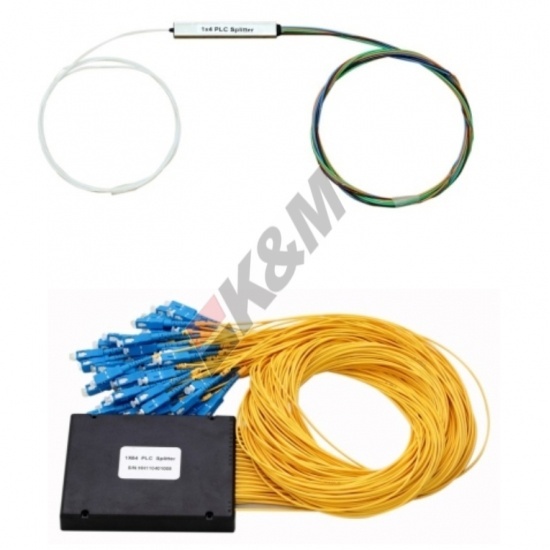 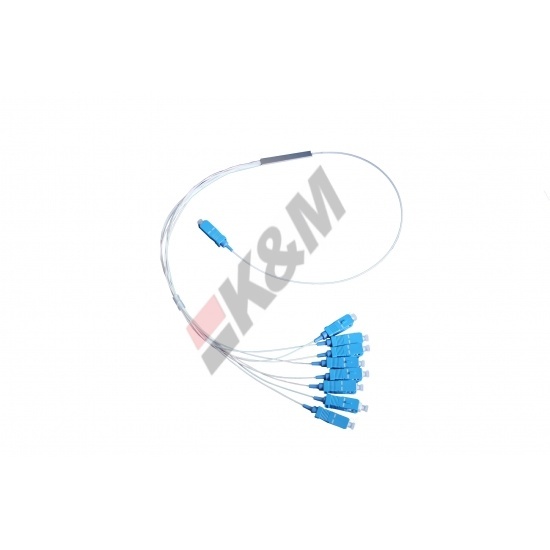 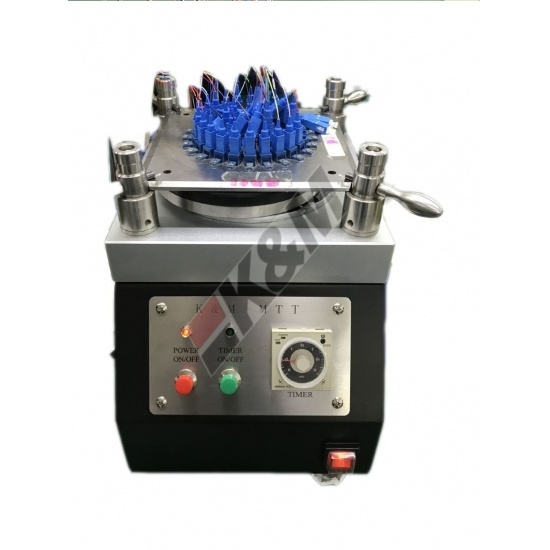 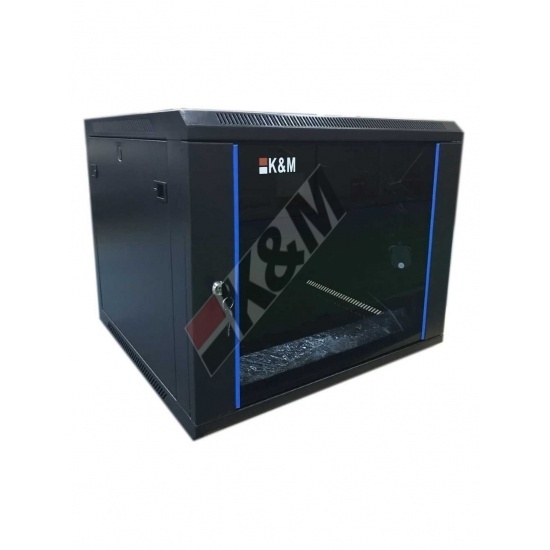 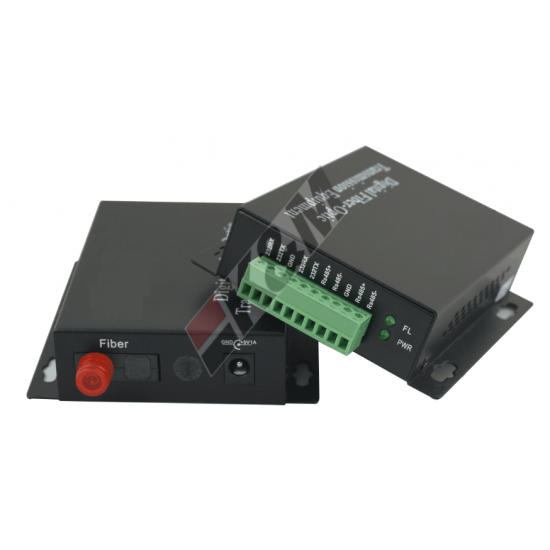 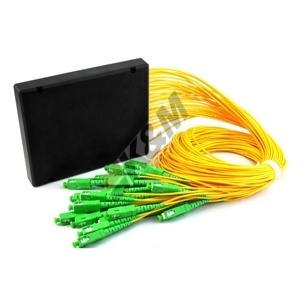 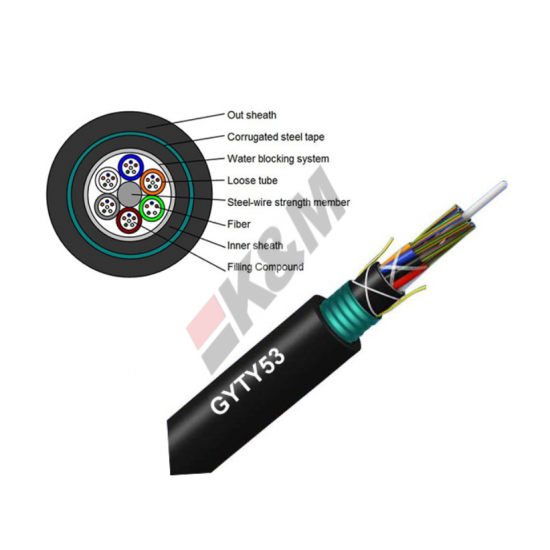 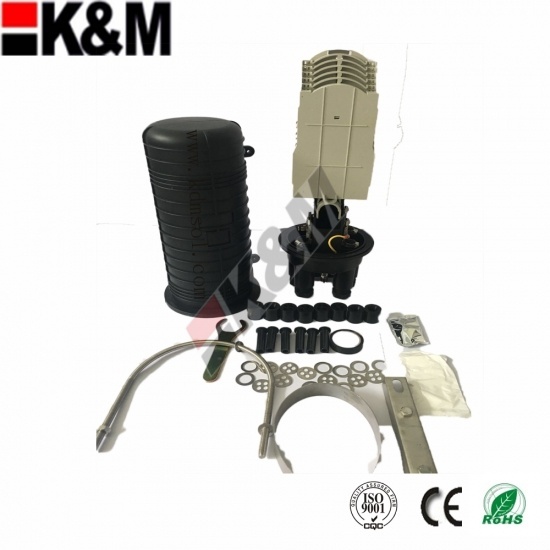 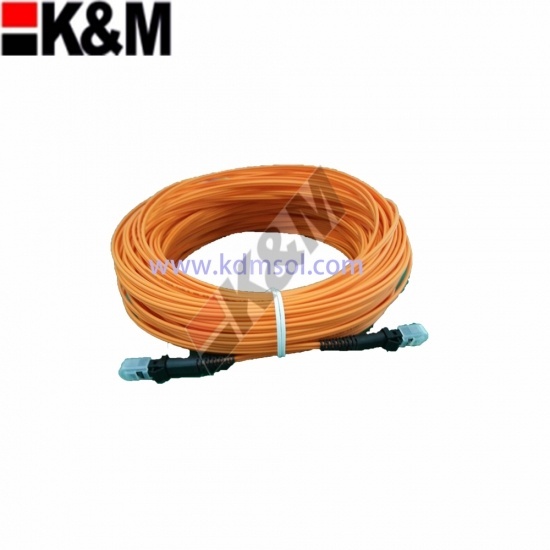 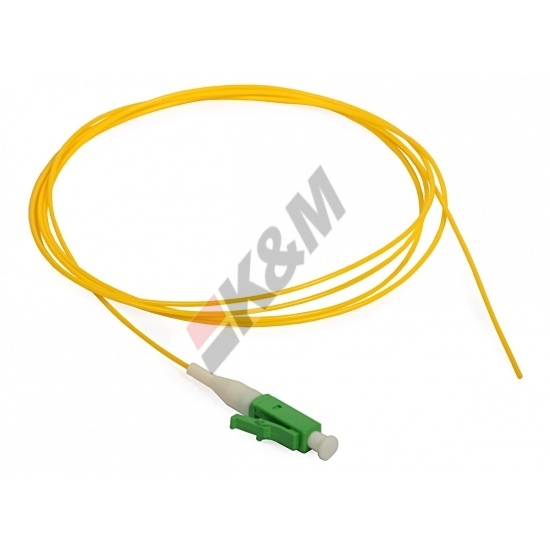 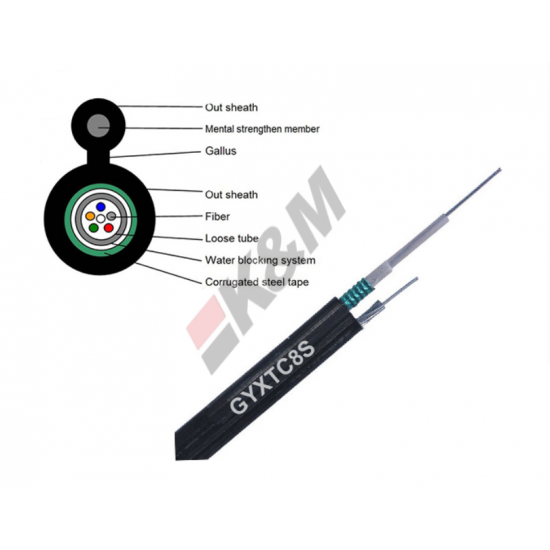 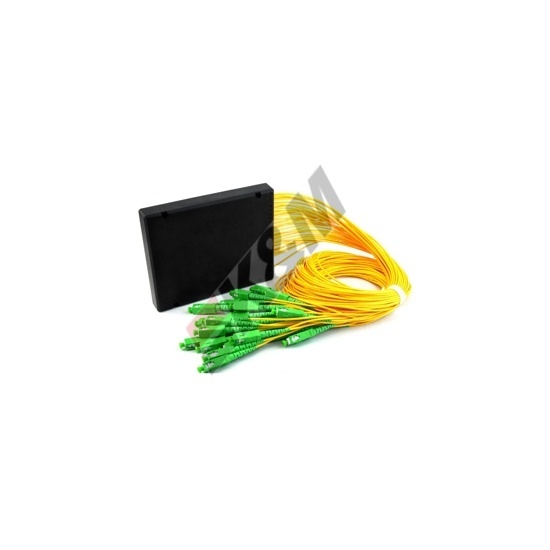 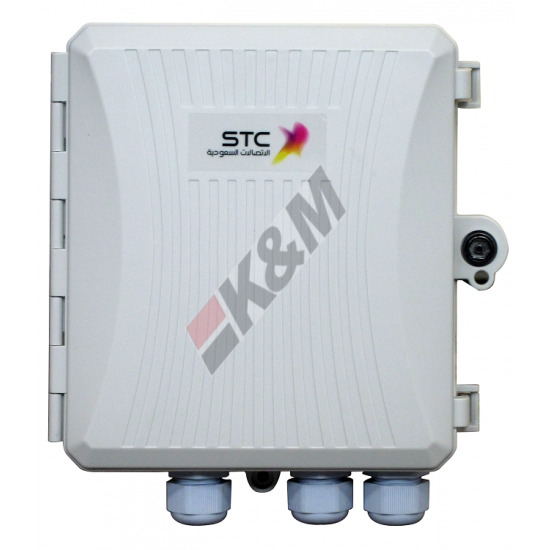 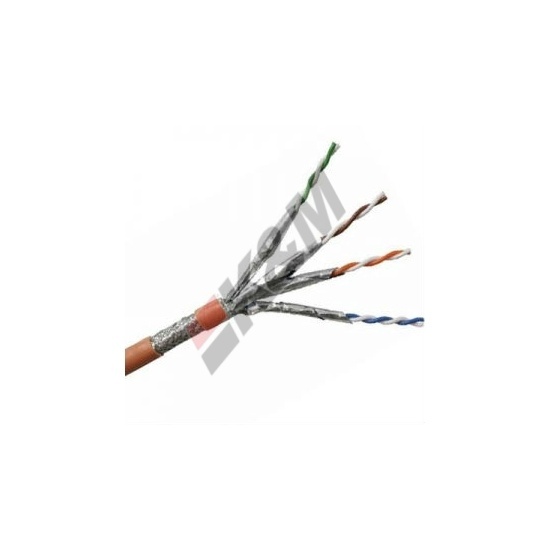 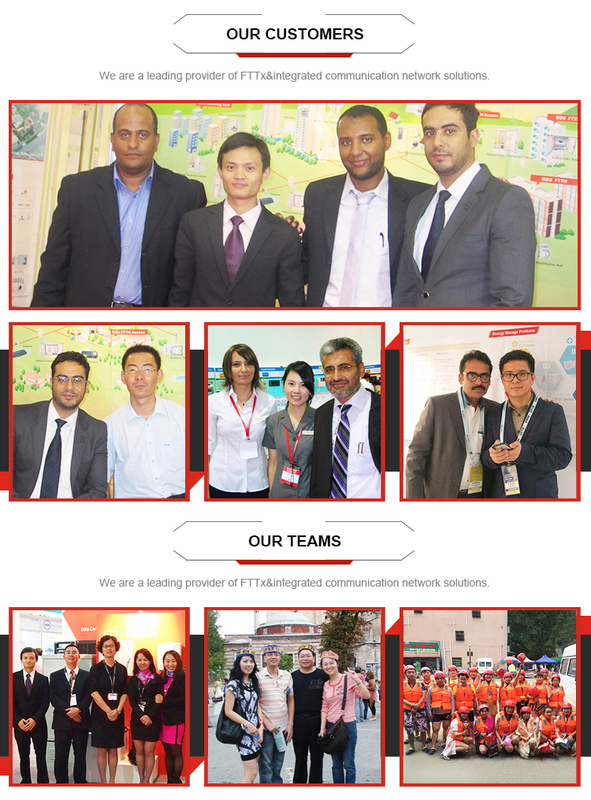 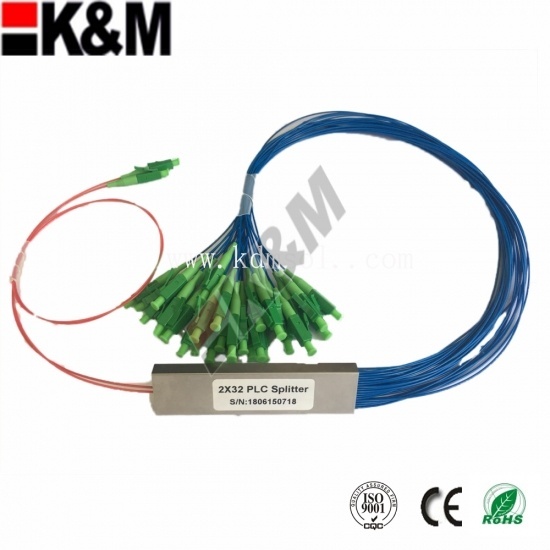 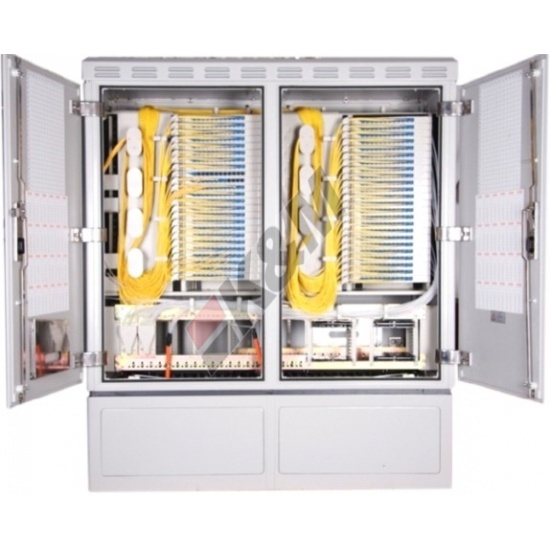 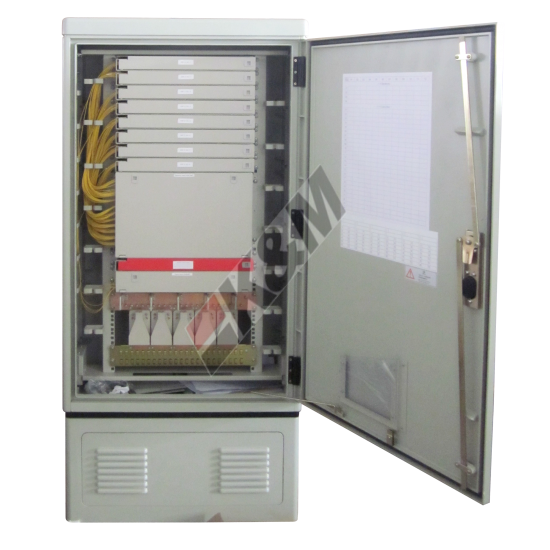 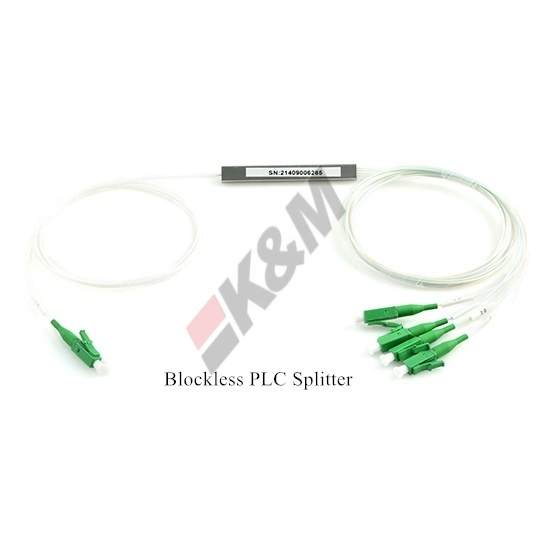 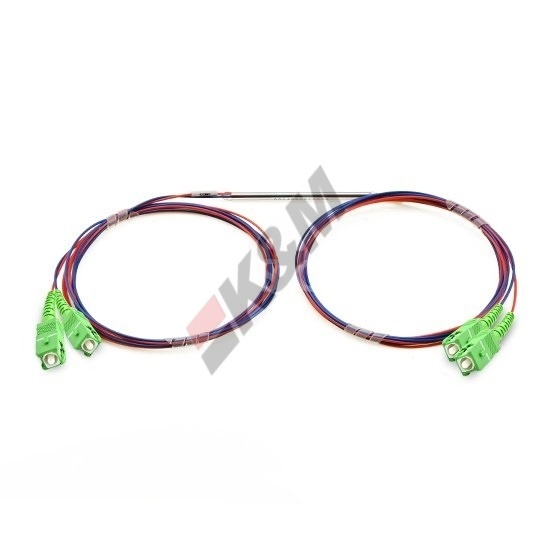 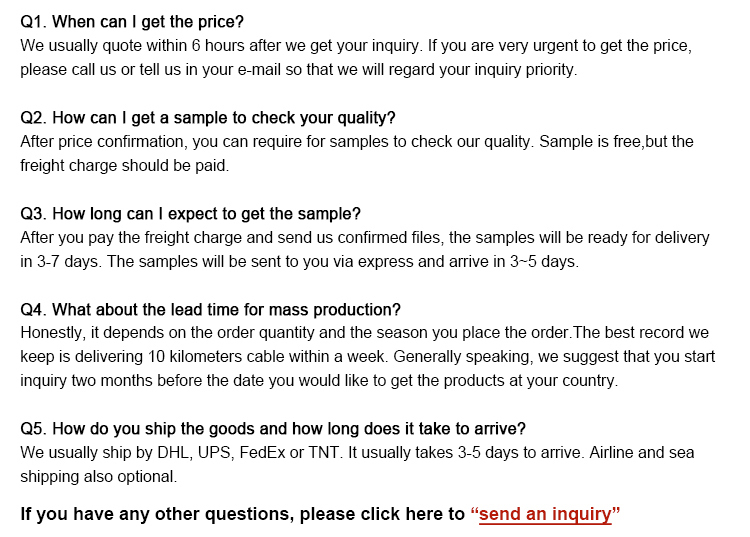 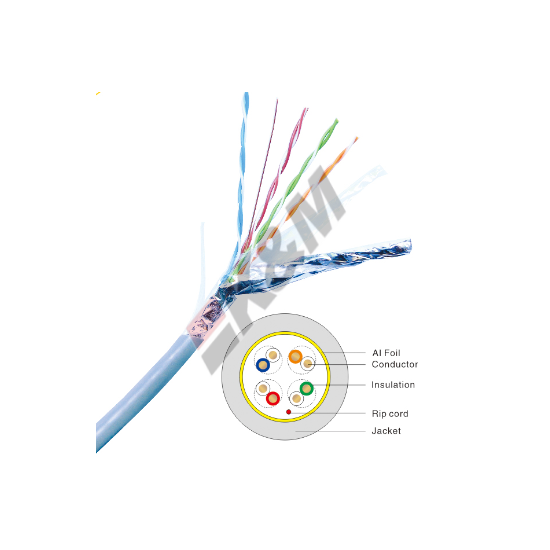 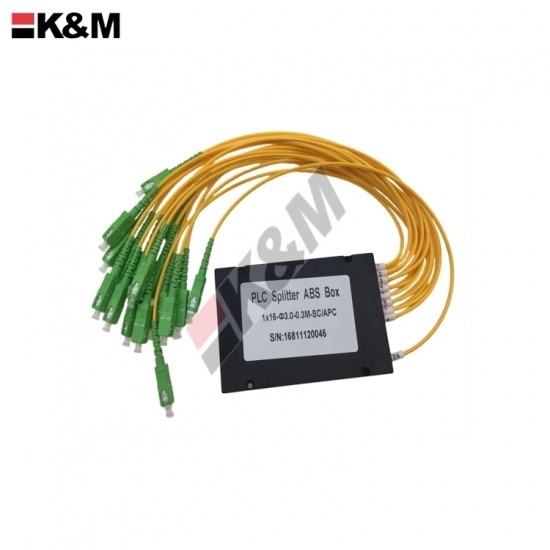 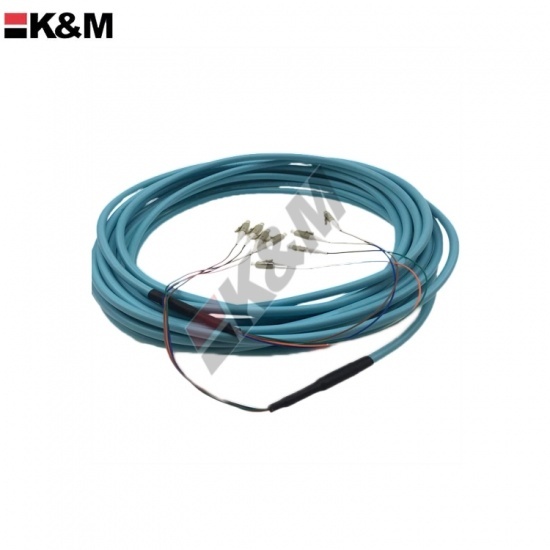 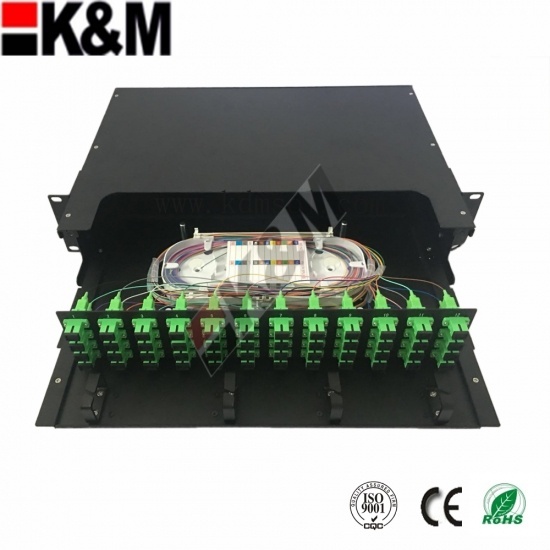 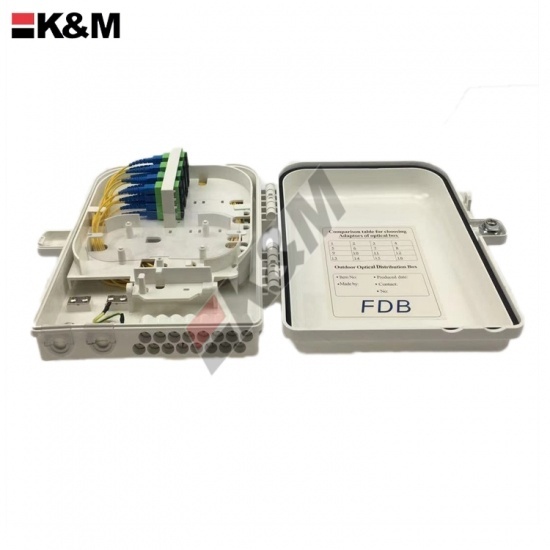 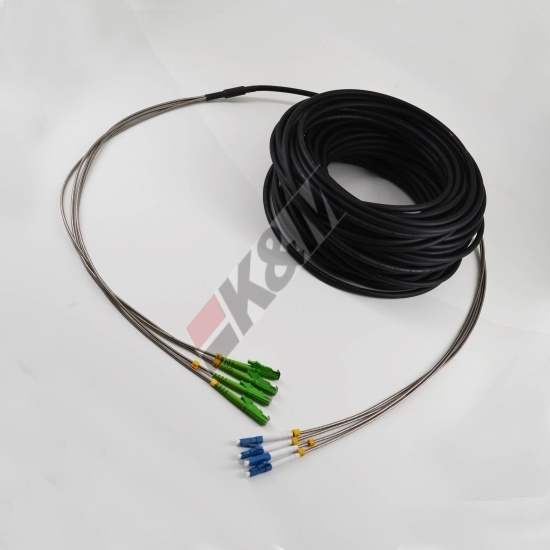 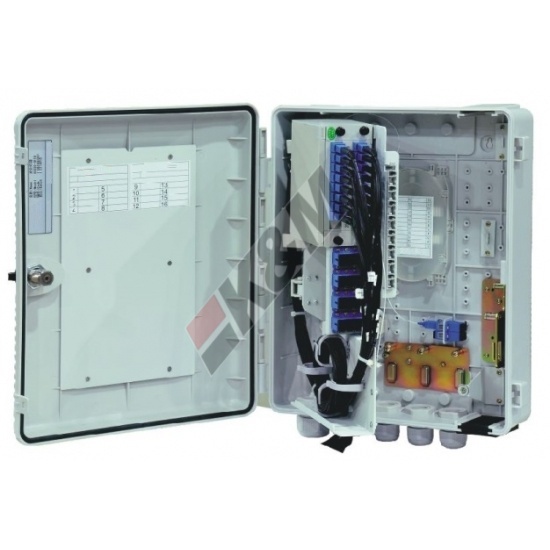 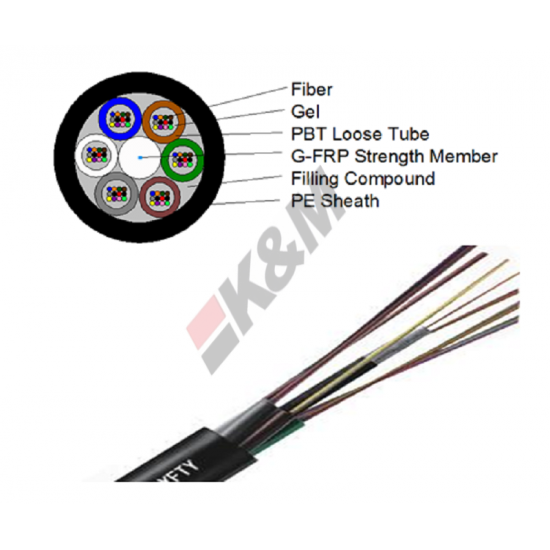 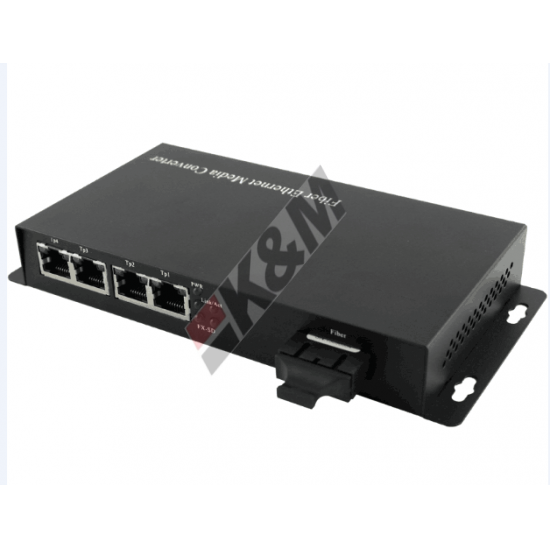 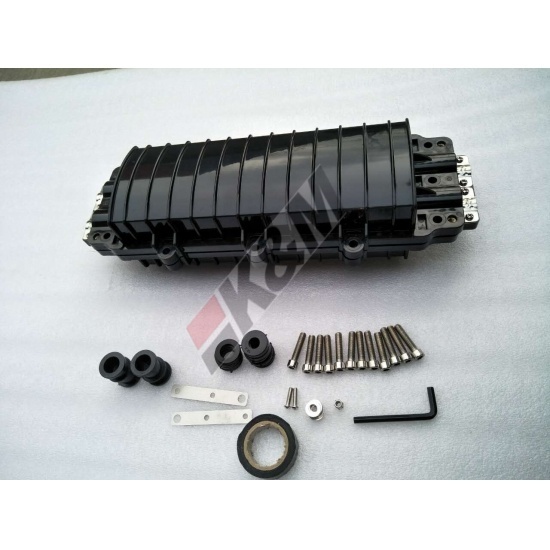 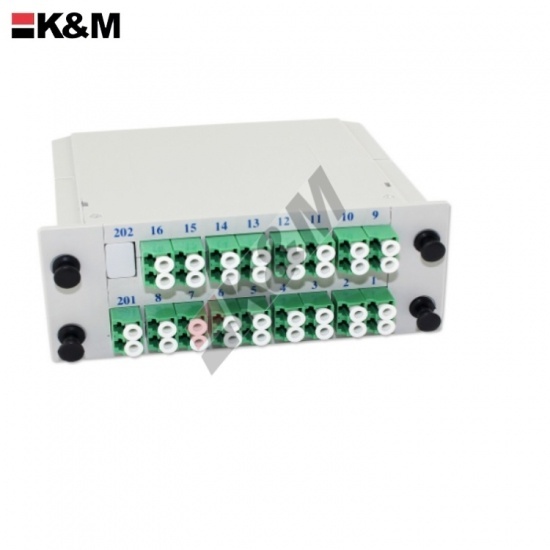 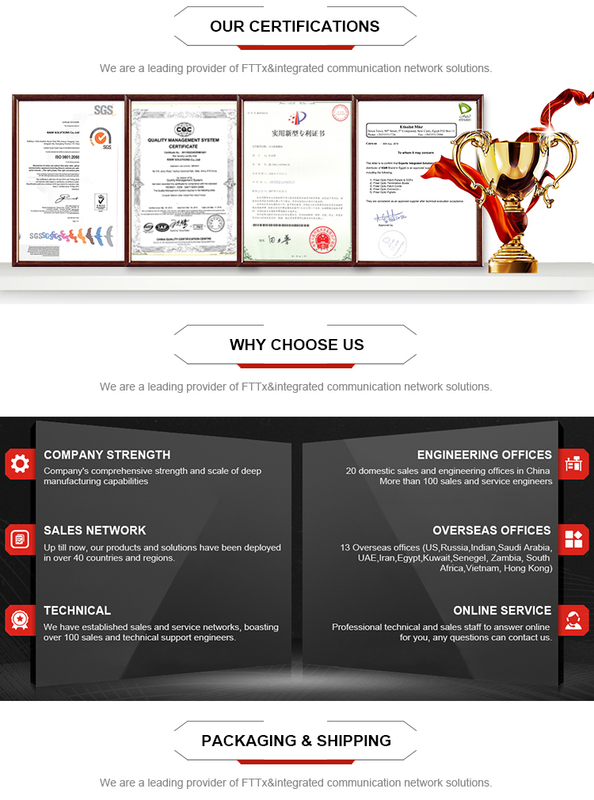 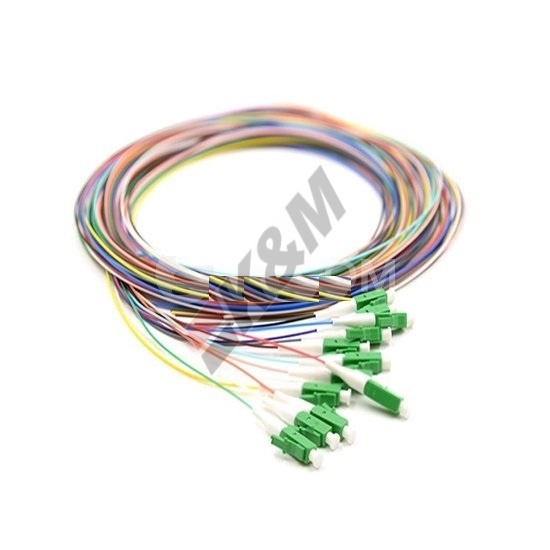 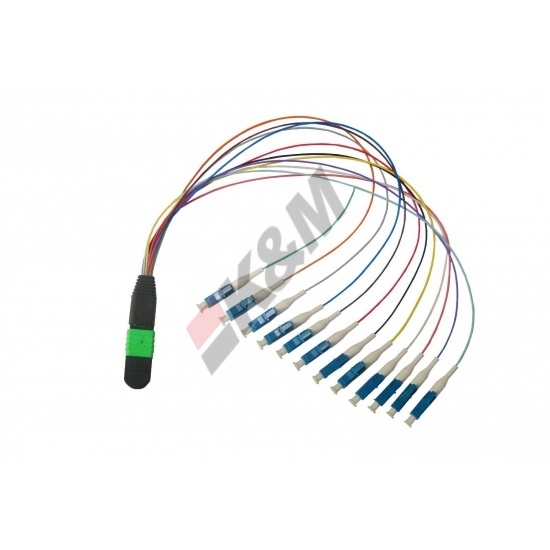 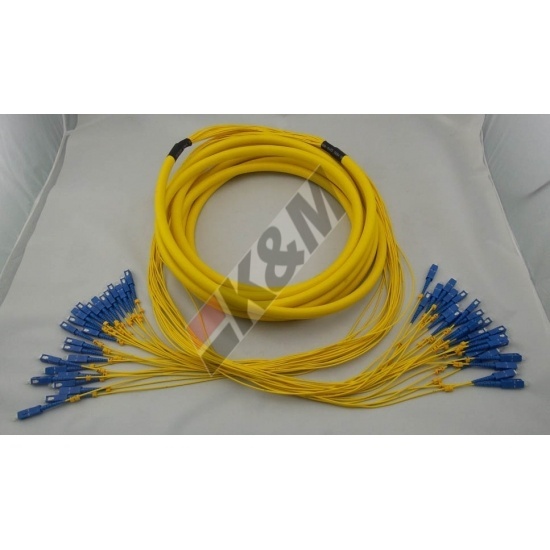 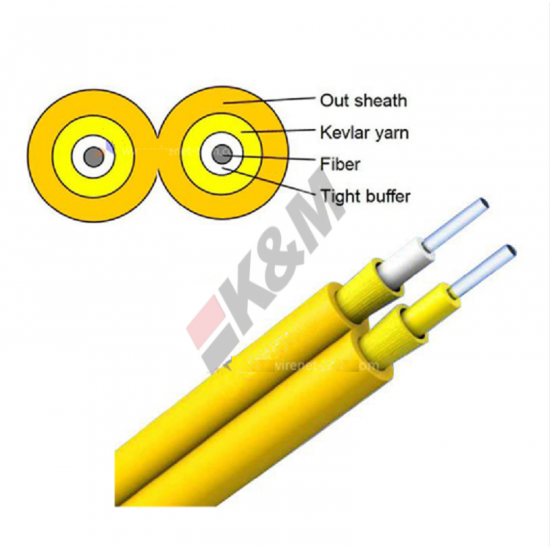 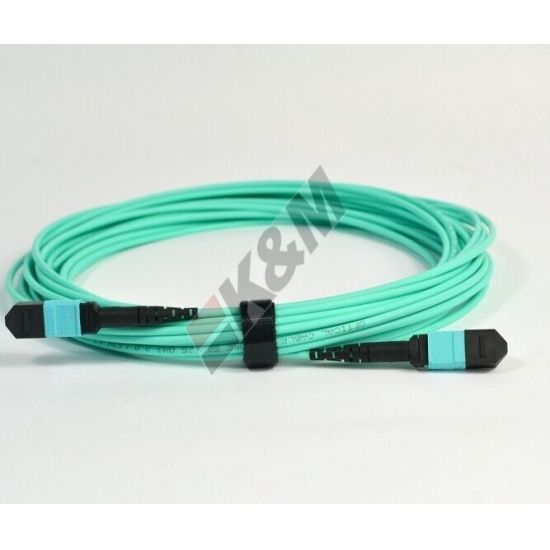 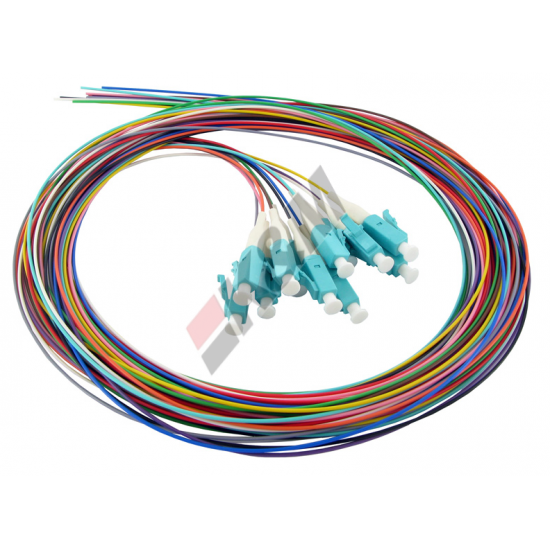 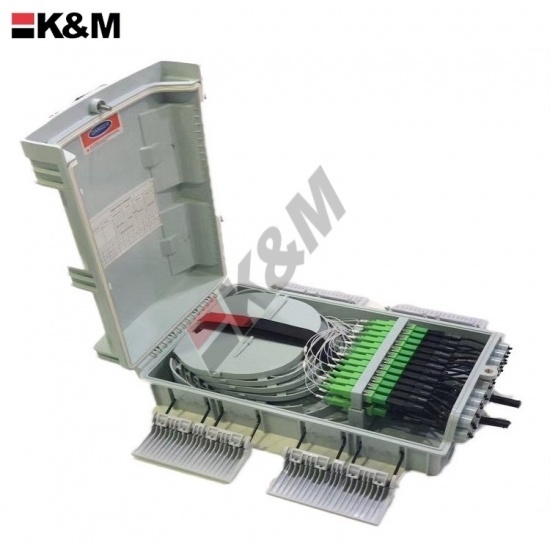 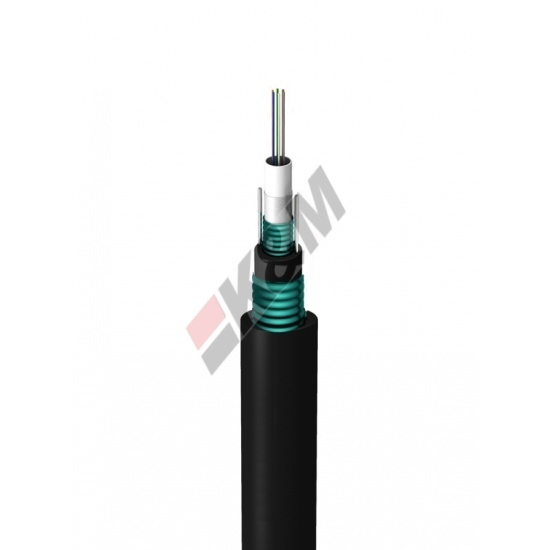 The design of the fiber over length management guarantees long-term stability for the fibers. 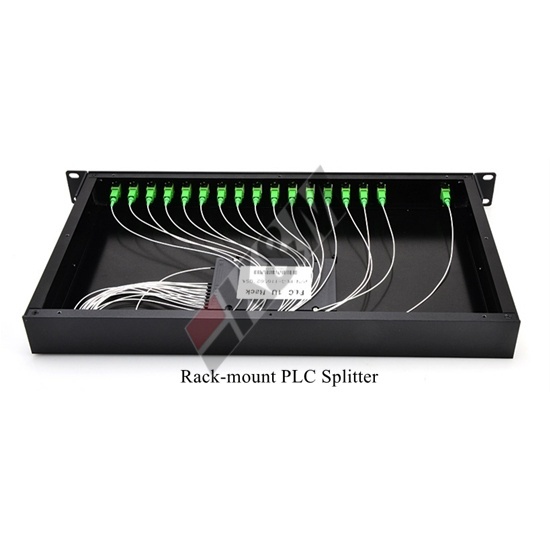 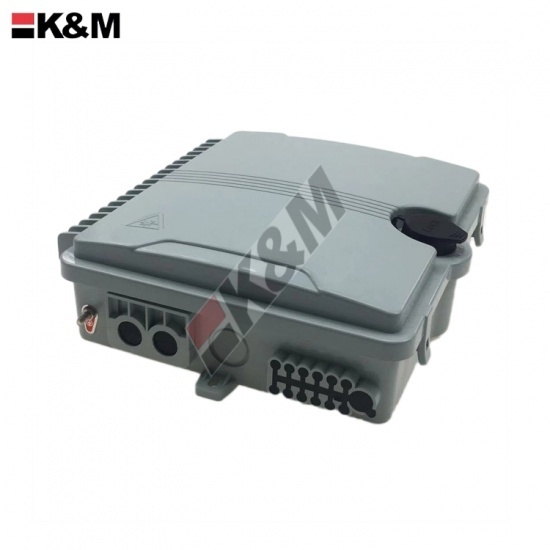 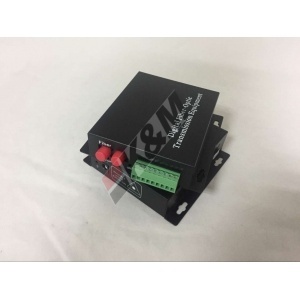 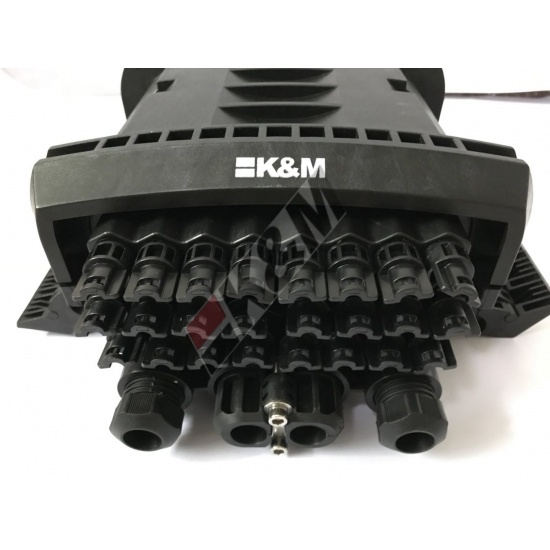 An integrated laser protection plus an additional dust prevention as well as protection against unintended plug out of PatchCords are more features of the optical outlet. 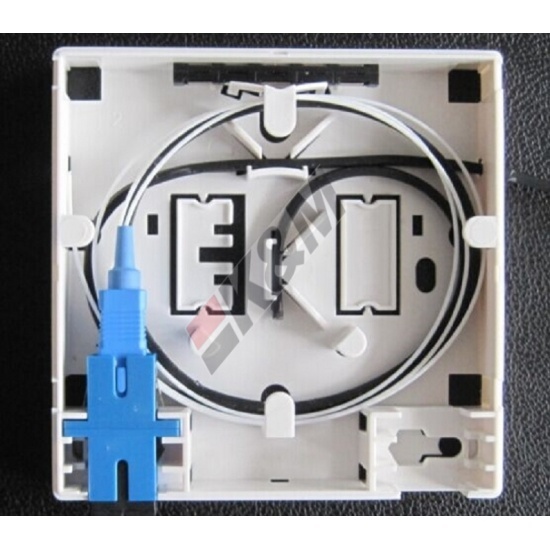 The flat surface mount design can also be used for flush mount installations.